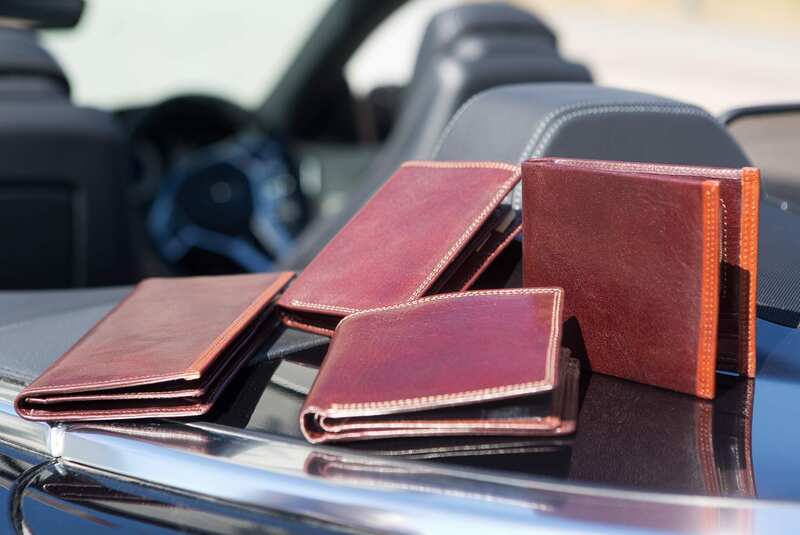 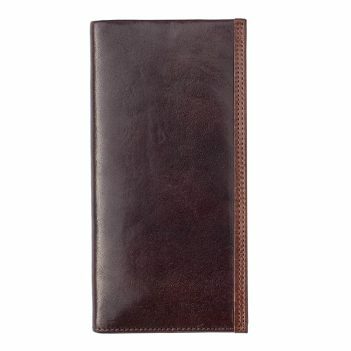 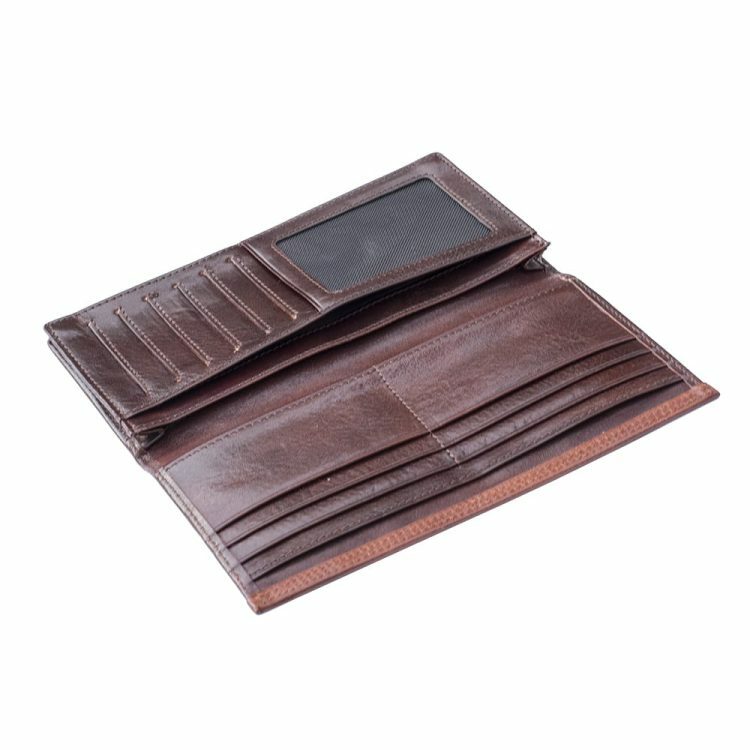 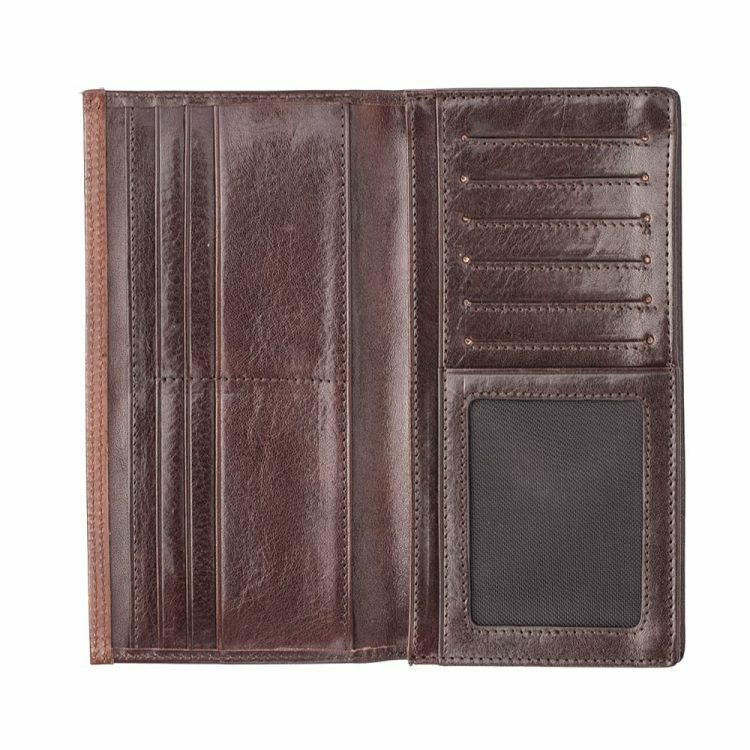 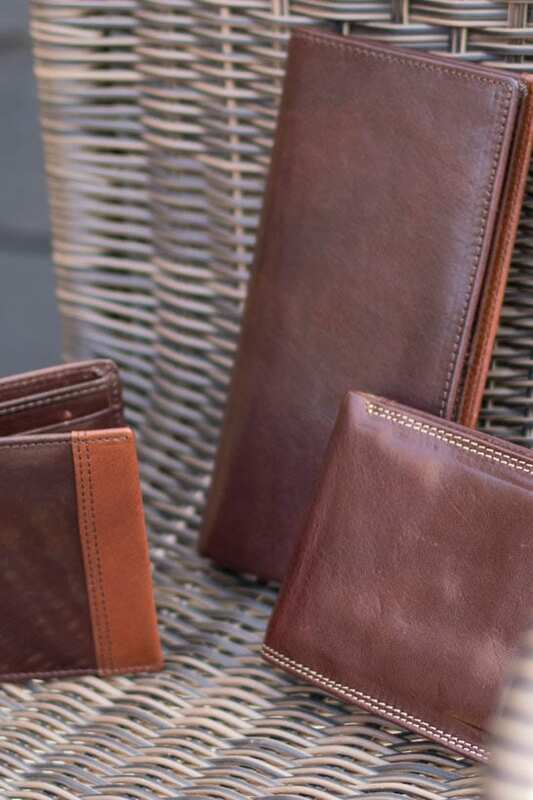 A sophisticated wallet indicates a sophisticated man – and if you want to make exactly this impression, then there is no doubt about the fact that this wallet hits all of the right notes. 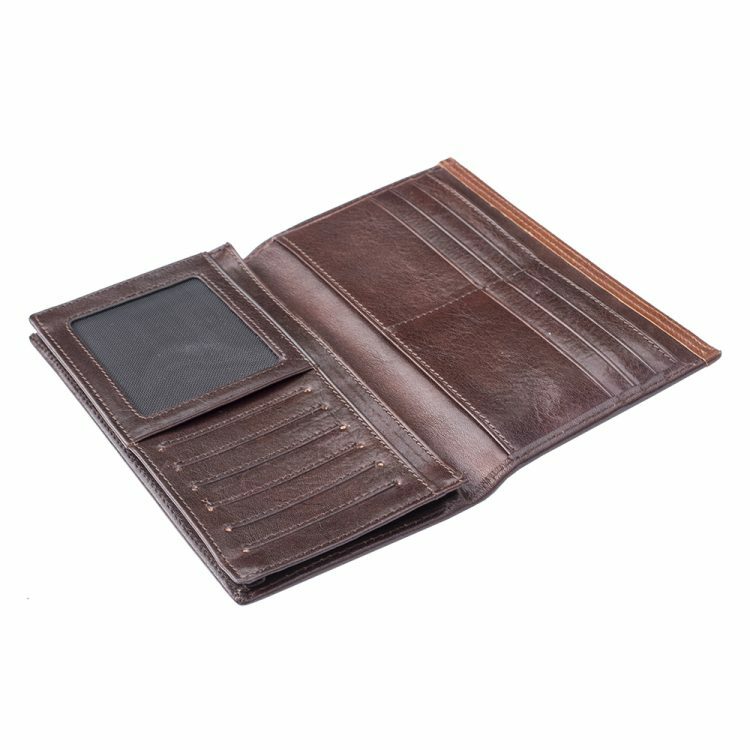 The Italian brown leather simply screams luxury, and with an incredibly generous 12 credit card slots there is absolutely no reason that you should need to leave anything behind, no matter where you decide to roam. 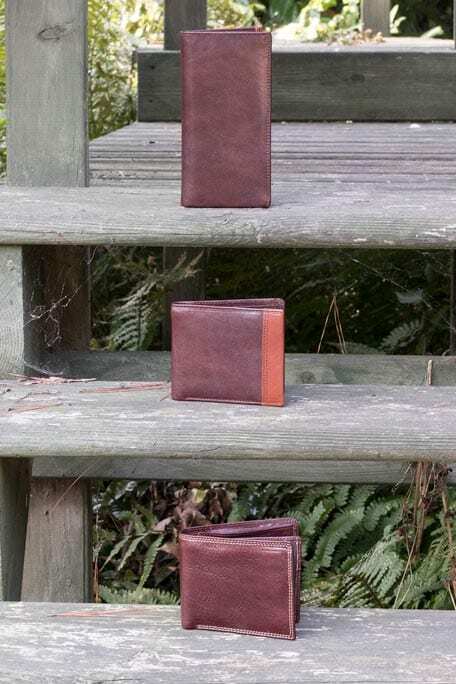 This is certainly the ideal thing for the adventurer who likes to be prepared, so if that describes you, then you may well have found the perfect wallet for your needs.